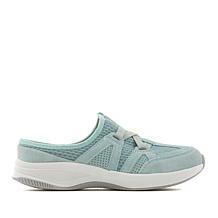 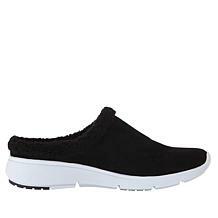 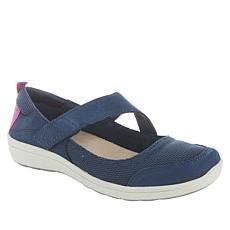 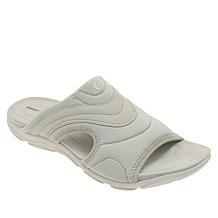 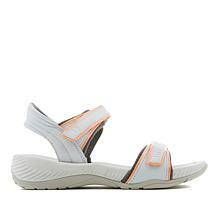 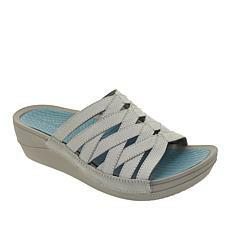 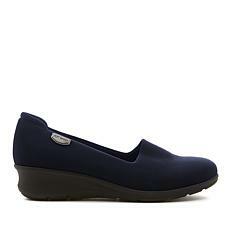 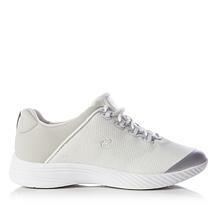 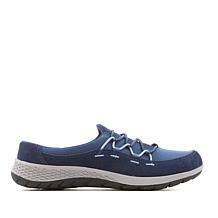 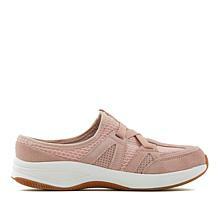 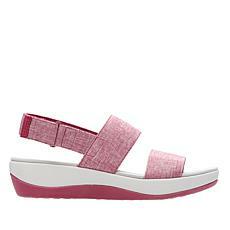 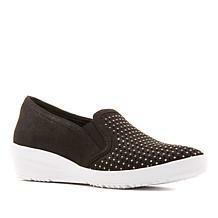 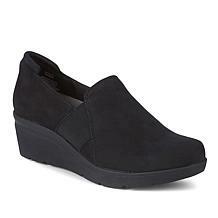 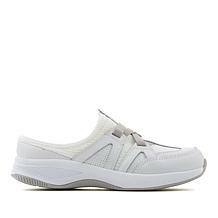 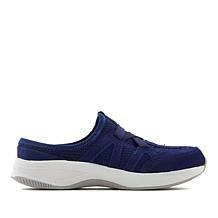 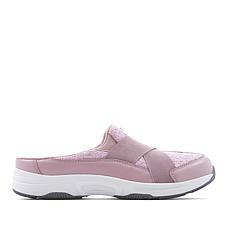 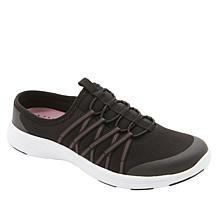 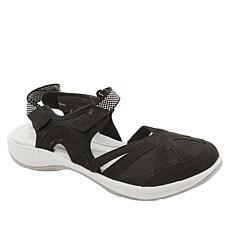 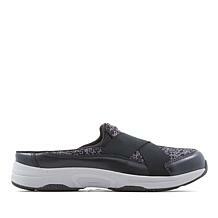 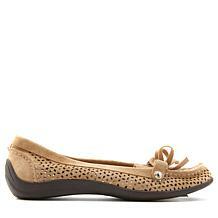 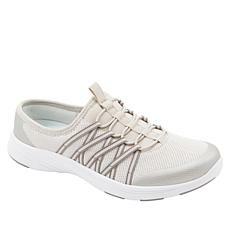 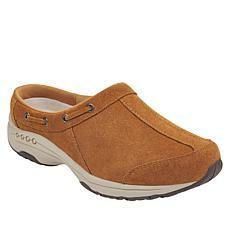 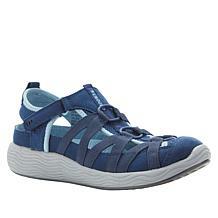 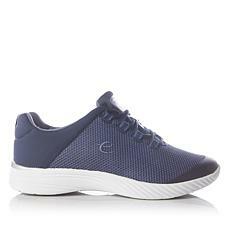 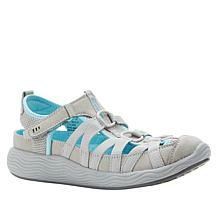 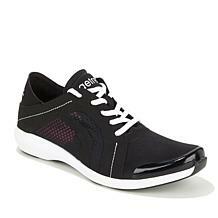 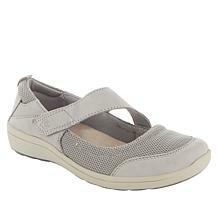 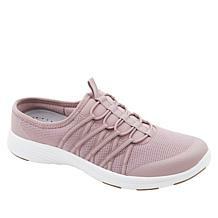 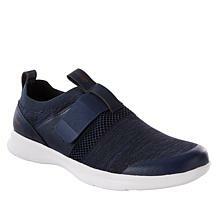 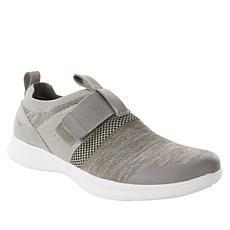 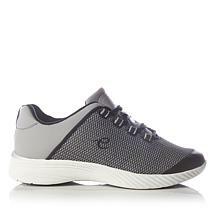 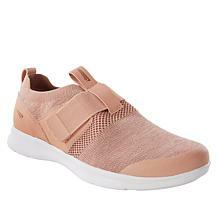 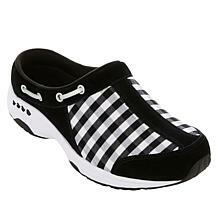 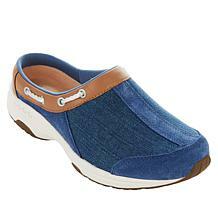 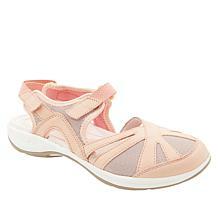 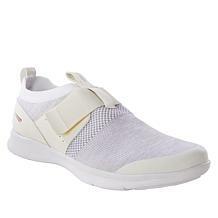 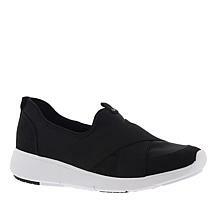 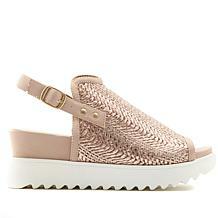 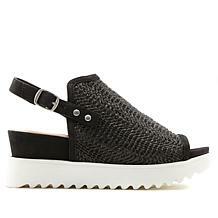 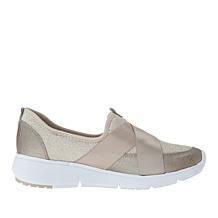 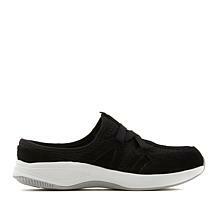 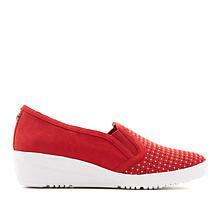 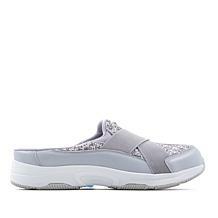 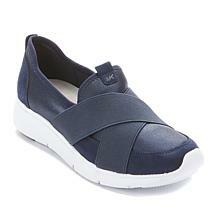 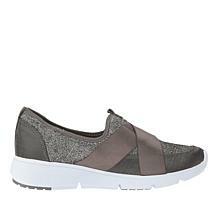 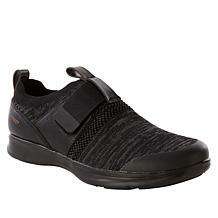 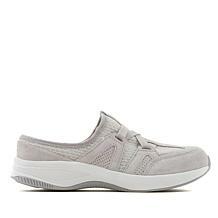 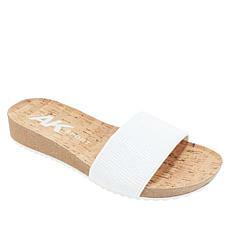 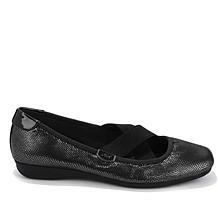 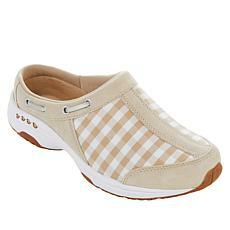 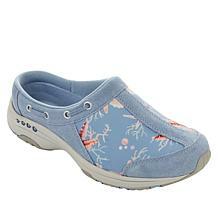 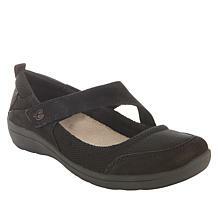 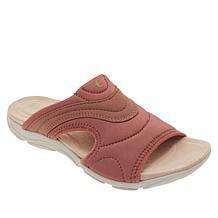 Anne Klein Sport Teaser Slip-On Sneaker Clog Your day doesn't just go from 9 to 5. 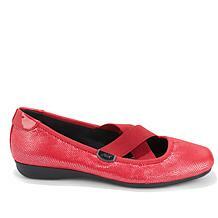 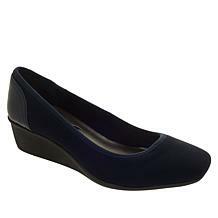 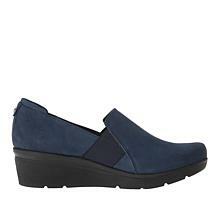 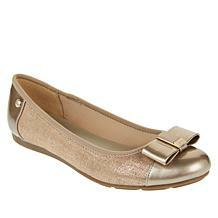 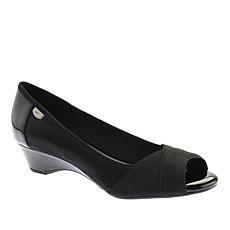 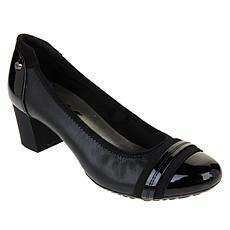 Get a shoe that can keep up with your hectic schedule and still turn heads with this slip-on clog from Anne Klein. 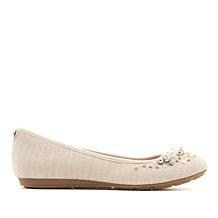 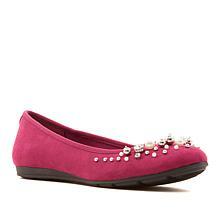 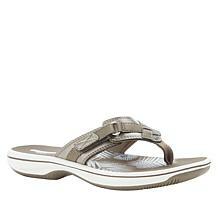 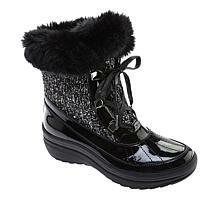 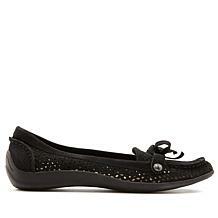 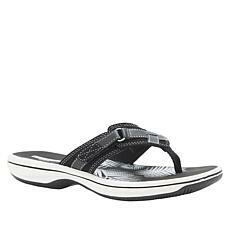 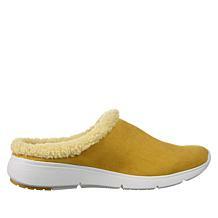 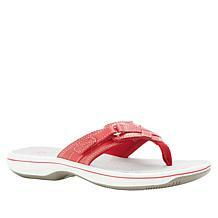 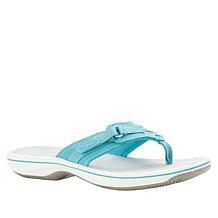 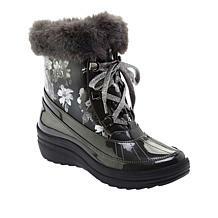 A lightweight sole, faux fur trim and easy slip-on style give you day-to-evening comfort and style. 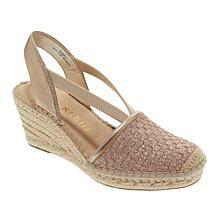 Ready, set, sunshine! 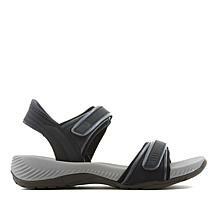 This closed-toe sport sandal features a revolutionary, ultra-cushioned footbed with Rebound Technology™ that will have you ready for any adventure that comes your way. 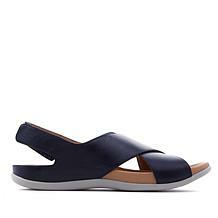 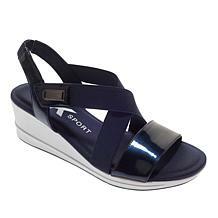 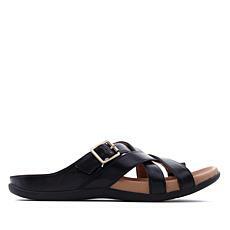 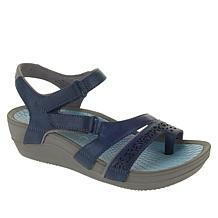 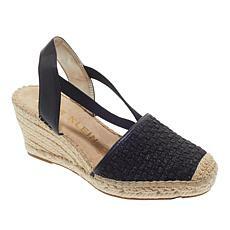 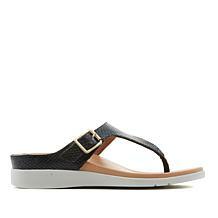 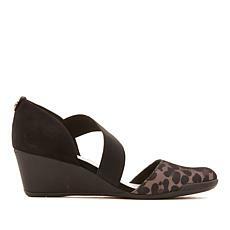 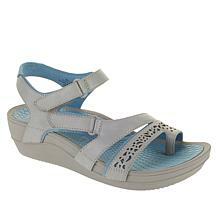 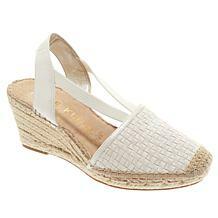 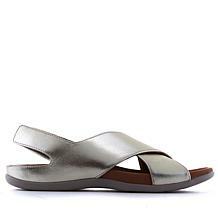 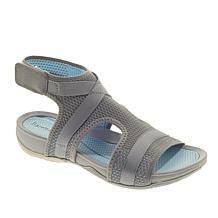 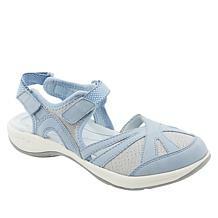 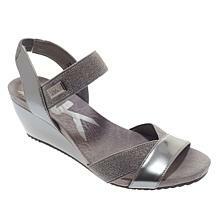 Anne Klein Sport Clovis Wedge Sandal A fab mid-heel wedge, the Clovis is the kind of sandal that kicks back for leisurely hangouts and picks up the pace for those busier afternoons on-the-go. 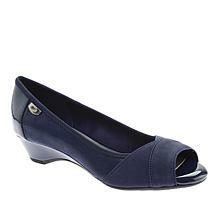 Your day doesn't just go from 9 to 5. 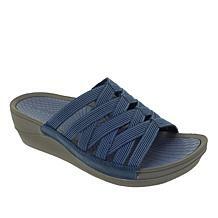 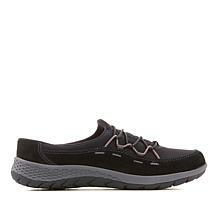 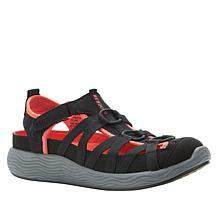 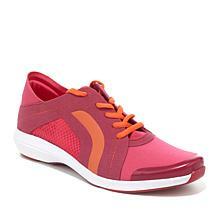 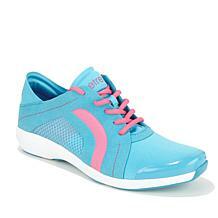 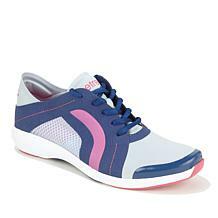 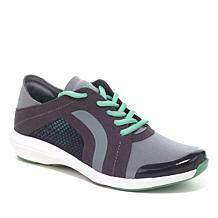 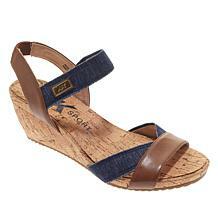 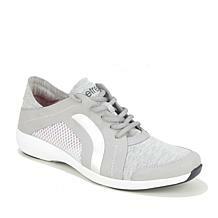 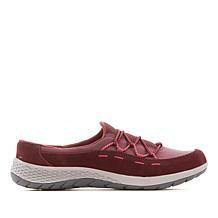 Get a shoe that keeps up with your hectic schedule while providing comfort and style. 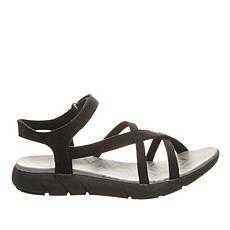 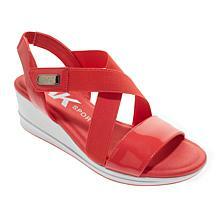 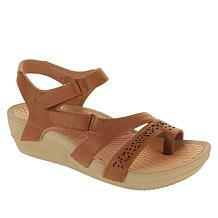 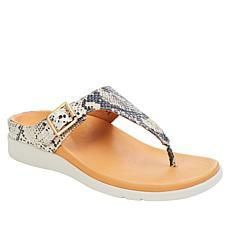 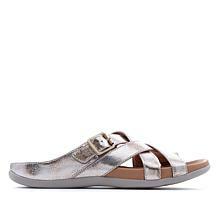 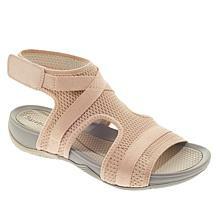 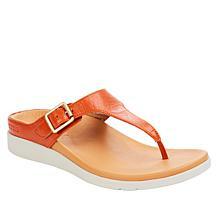 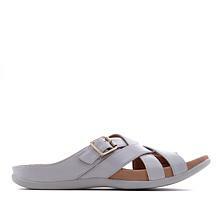 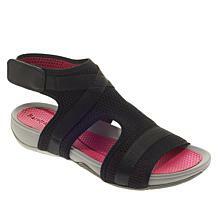 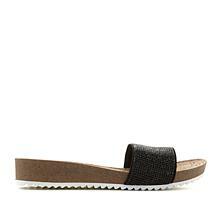 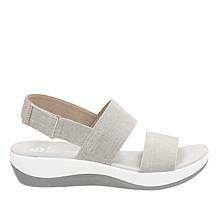 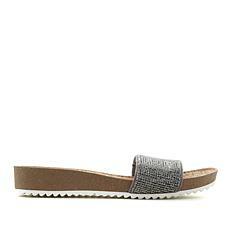 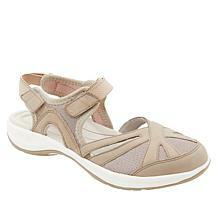 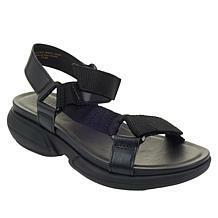 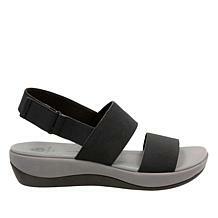 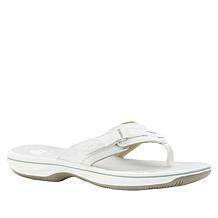 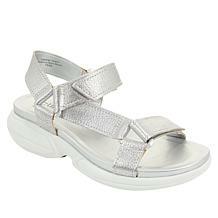 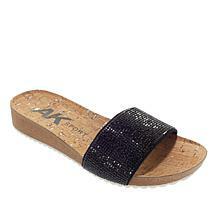 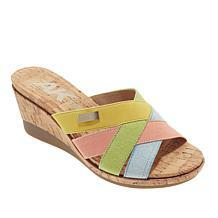 Anne Klein's versatile Memory sandal provides a chic look to update any ensemble. Whether you're dressing up a pair of jeans or attending a formal event, this footwear keeps you going with its easy slip-on construction and comfort features.